Most of our team has been here over 20 years. 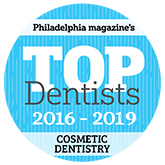 They truly care about our patients’ smiles and forming relationships that last for life. Our office has offered mercury-free and metal-free materials since 1984. It’s just one of the ways we consider your overall health with each treatment. Your comfort is always a top priority, and we help our more anxious patients with complimentary, calming nitrous oxide sedation. We stay at the cutting-edge of dental technology to treat patients in less time, with less discomfort, and provide top-quality care. If you suddenly injure your teeth or gums, we’re here for you. Get the care you need to relieve any pain and save your smile! 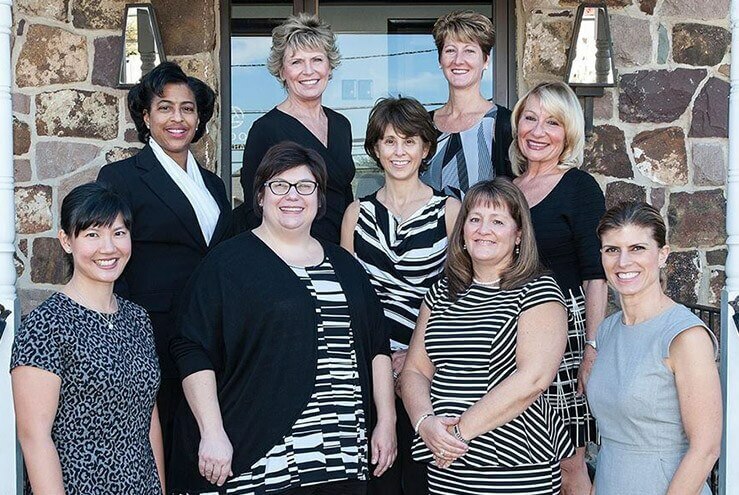 As a team, we do all that is possible to help our clients achieve their personal goals towards wellness by providing professional excellence in a warm, caring atmosphere. 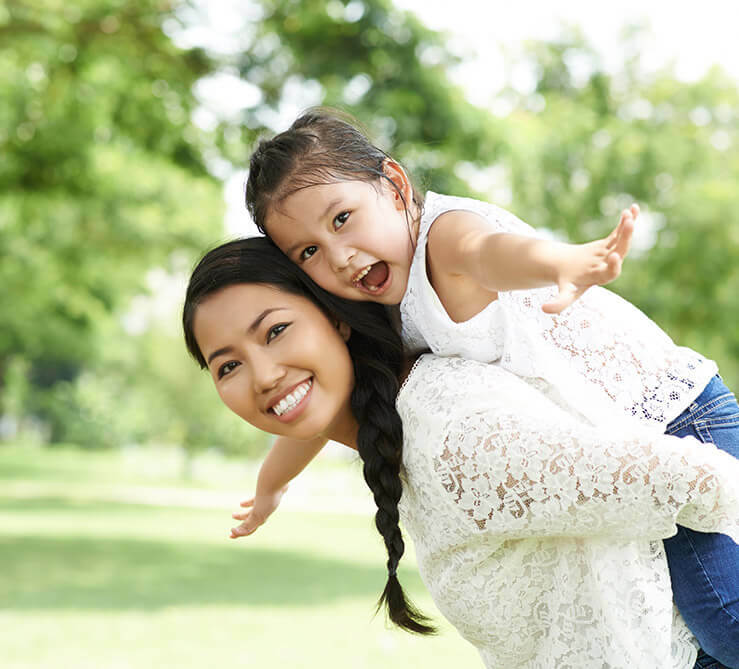 Our dentists, Dr. Kristin Petulla, Dr. Jennifer Kazemi, and our entire caring team always go well beyond just helping your smile — our main goal is to make you a healthier person overall. With decades of experience and passion at our disposal, we take a holistic approach to dental care that you simply won’t find anywhere else. When you walk out of our dental practice, it won’t just be your teeth that are feeling great! 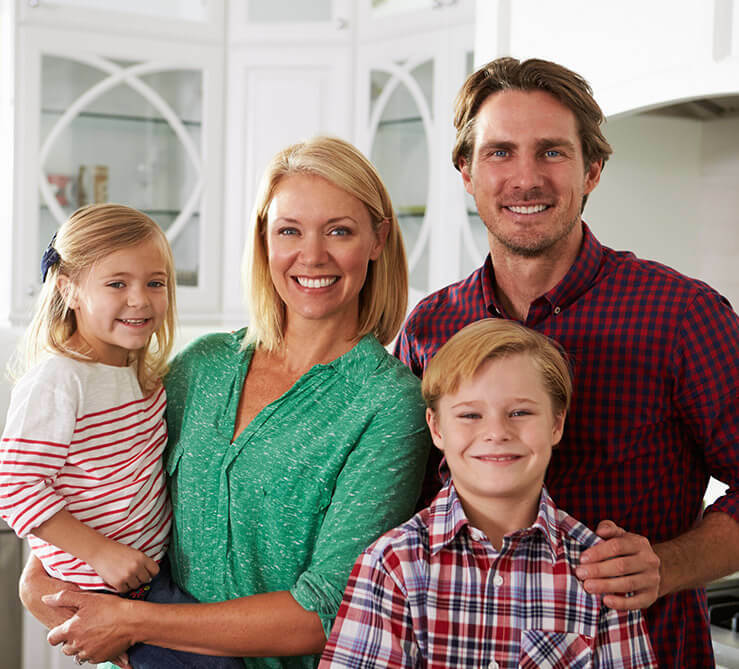 Our wide variety of services allow us to skillfully help everyone who comes through our door, and you can trust that we’ll treat your loved ones just like our own family. Everyone is unique, so we personalize your dental care to meet your specific needs in order to give you the healthy and beautiful smile you deserve. Our team is dedicated to ensuring that all of our patients, no matter what age, have a great dental experience involving quality dentistry in a caring environment. If you have a multitude of dental problems, it can be easy to feel overwhelmed and think you’re simply beyond hope. 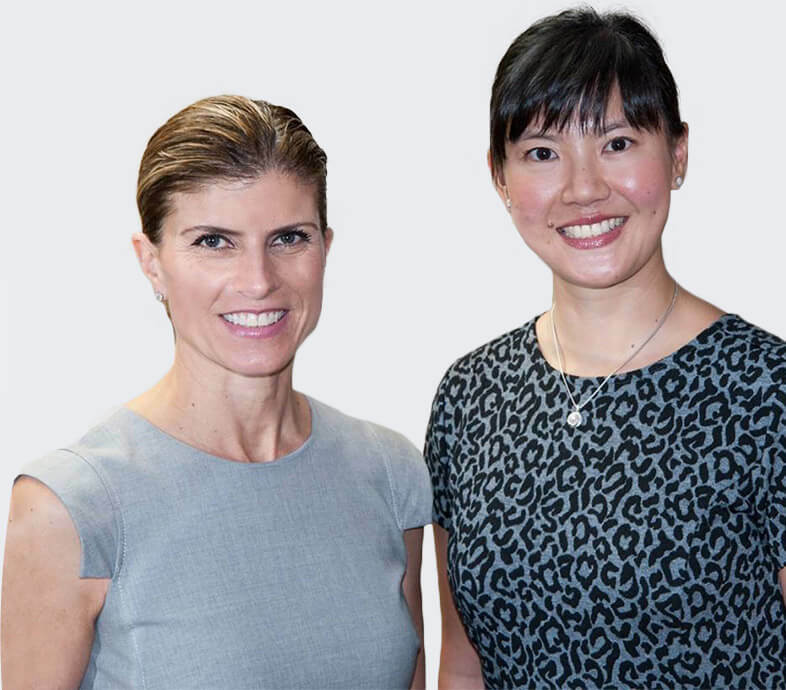 However, with their extensive training and experience, Dr. Kristin Petulla and Dr. Jennifer Kazemi are confident they can help anyone, no matter how complicated their case may be. 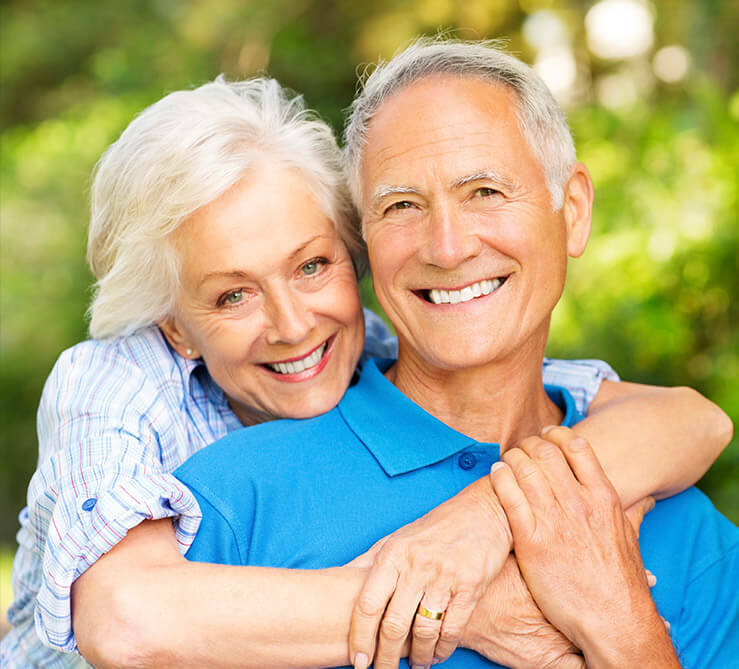 Using a variety of restorative and cosmetic treatments, we’ll help give you your smile back. We can turn hope into results, and you can get started today just by contacting our dental office, Kristin B. Petulla, DDS, today. 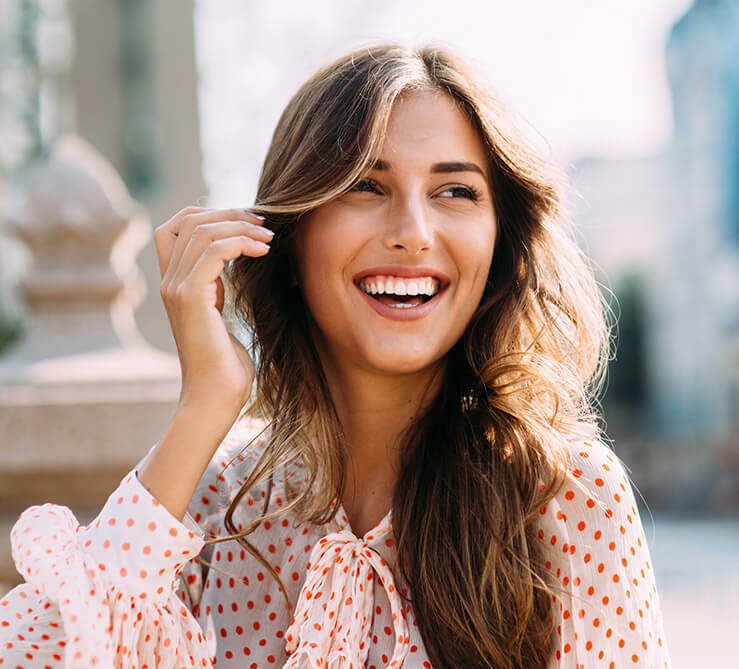 Our team likes to take a different approach to cosmetic dentistry — we make sure your smile is perfectly functional before completely revitalizing it. It would be easy for us to help your teeth look beautiful, but we always take the extra time to make sure they feel fantastic as well. A complete smile is one that you’re proud to show off and can be relied on day to day… and that’s exactly what we’ll give you every time. Do you have chipped, cracked or broken teeth? How about a row of missing teeth? If so, we can bring them back to their former glory using crowns and bridges. These are two of the most reliable restorations used today, and that’s because they can fully repair your damaged teeth and look perfectly natural at the same time. In just two easy visits, we can give you back your complete smile. When it comes to taking care of your most precious smiles, we understand it requires one main thing: a gentle touch. We’ll always take the time to make sure your child is perfectly comfortable in our office and has the kind of dental experience that will make them eager to take care of their teeth in the future. We’re more than happy to partner with you when it comes to your child’s long-term oral health. We work with most dental insurance companies. We’ll even submit your claim and help you maximize your benefits every time. We also accept every major credit card, and offer 5% off of treatment $1,000 or more if paid in full at the first visit. 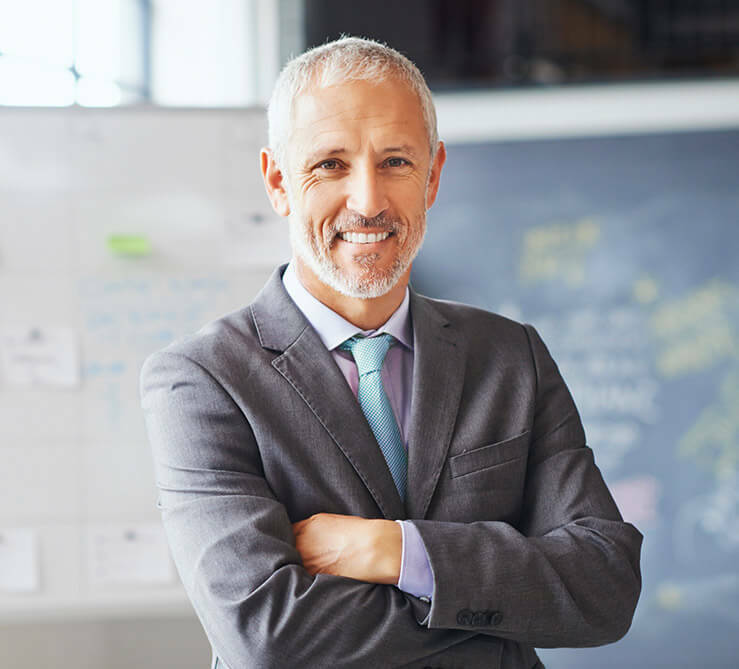 In addition, we offer low to no-interest financing with Lending Club. Still Not Sure?Schedule a Complimentary Consultation Today! 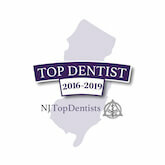 We are proud to participate with charities such as “Dental Lifeline” and “Smiles for Life,” as well as several nonprofit initiatives throughout South Jersey. These programs allow us to give back to the community that has supported us so much, and they help New Jersey’s most disadvantaged achieve newfound health and hope. Have Questions? Ask Our Doctors.